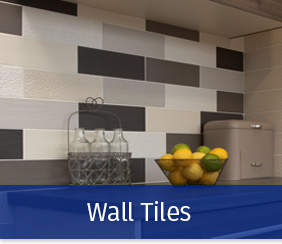 Trinity Tiles & Bathrooms have undoubtedly one of the finest selections of wall & floor tiles in Warwickshire. 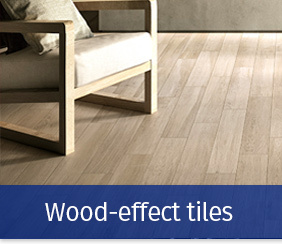 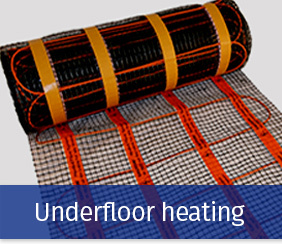 Our vast range of bathroom, kitchen & conservatory wall & floor tiles, including porcelain & mosaics, are sourced from all parts of the globe to help bring that truly continental feel to your home. 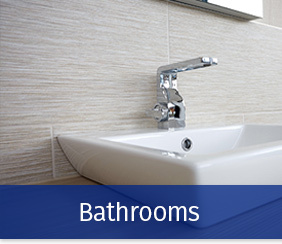 We have an excellent range of bathroom suites, shower cubicles & vanity furniture all laid out in smart tiled settings. 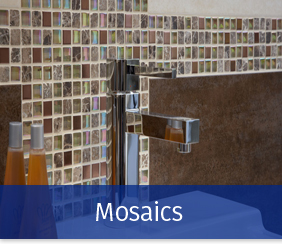 With over 45 years experience in the trade, our friendly & knowledgeable staff are here to offer helpful, professional advice, guiding you through the selection process, from the smallest of tiling projects to the complete re-design of your luxury dream bathroom. 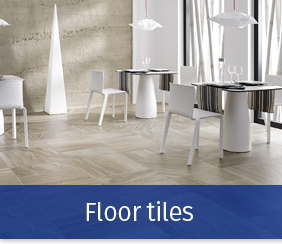 Visit our showroom now & see why many local builders, tradesmen, architects & interior designers recommend their clients to us.